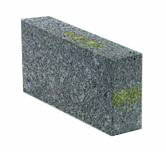 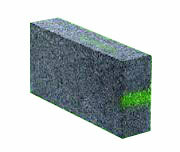 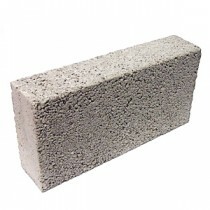 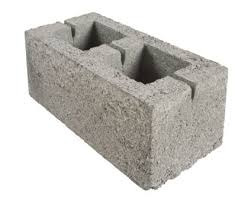 Concrete blocks are a key part of any build and used in block and beam flooring. 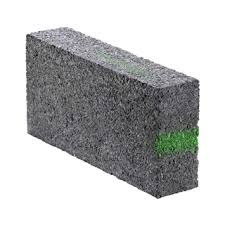 We keep in blocks for both below and above ground (suitable for render) from Plasmor as well as having access to their extended range of sizes, weights and types we hope we can offer you the product you require to complete your job in the best possible way. 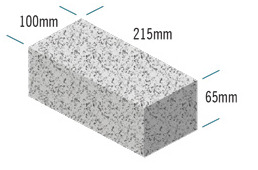 For pricing and more information on the other available blocks from Plasmor, Tarmac and Celcon please call us on 01763 281111.